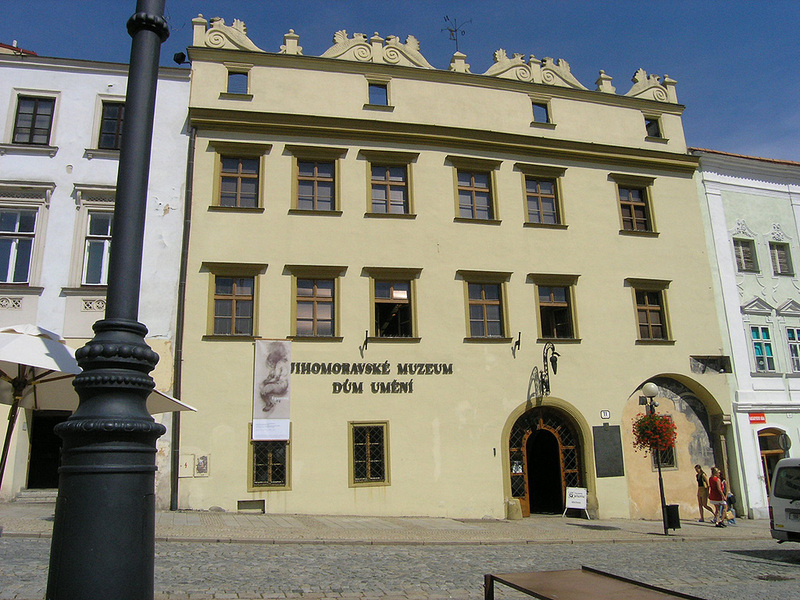 The South Moravian Museum in Znojmo is one of the oldest museums in Moravia. 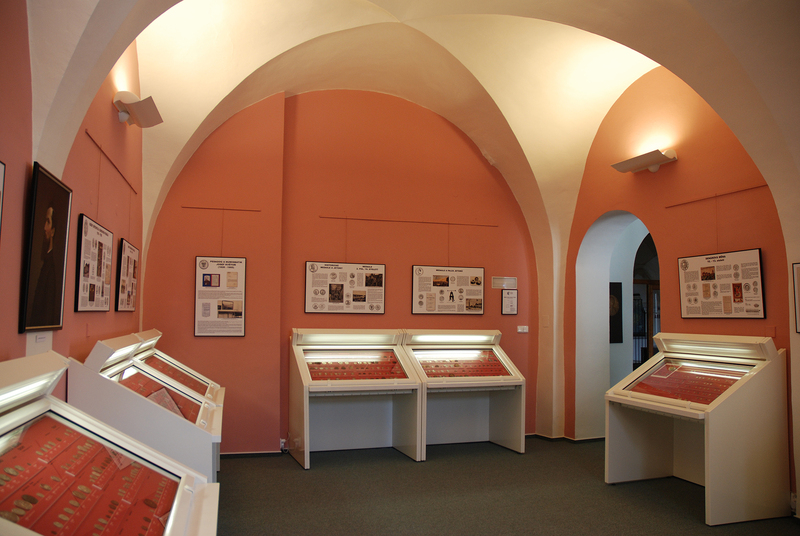 Founded in 1878, its first exhibition opened in 1889; since 1910, the collections have been kept in the Znojmo Castle. The castle, together with the unique national monument – the Rotunda of the Virgin Mary and St. Catherine – was placed under the supervision of the museum in 1920. The museum’s name change to the South Moravian (Regional) Museum in 1931 reflects the museum’s expansion. After the Second World War, the museum gradually assumed the characteristics of a specialised institution – its deposits and exhibits gradually growing – so that today the museum has over 300,000 exhibits, the result of research and other activities carried out by the natural history and history departments. The departments of Botany, Geology and Zoology focus on the research and documentation of the region’s natural history including the Podyjí National Park. The Archaeological department engages in conservation, documentation and research of the area’s archaeological history from pre-history, through all periods, to more recent times. The Departments of History and Art History care for artefacts of artistic and historical value. The South Moravian Museum’s research, exhibitions and other activities make it the leading institution of the Znojmo region. 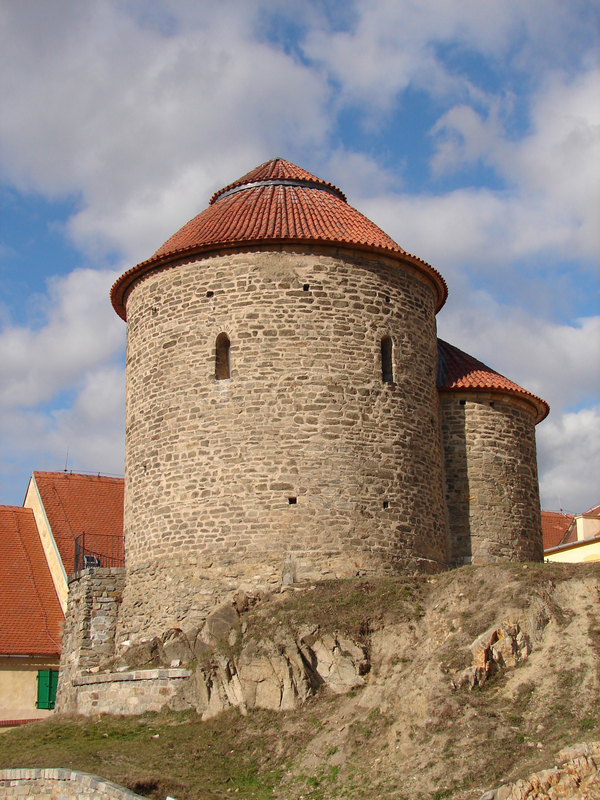 The museum’s collections of natural history, archaeology and historical artefacts from the region are located in the Gothic monastery built in the middle of the 13th century, where the Czech king Přemysl Otakar II (r. 1279–1297) is buried. Among the buildings that belong to South Moravian Museum are the House of Art that has its seat in one of Znojmo’s most beautiful Renaissance palaces; Znojmo Castle founded in the 11th century by the feudal princes of the Przemyslid dynasty; the unique national monument – the Romanesque Rotunda of the Virgin Mary and St. Catherine – the ruins of Cornštejn Castle and the Prokop Diviš memorial in Znojmo-Přímětice.